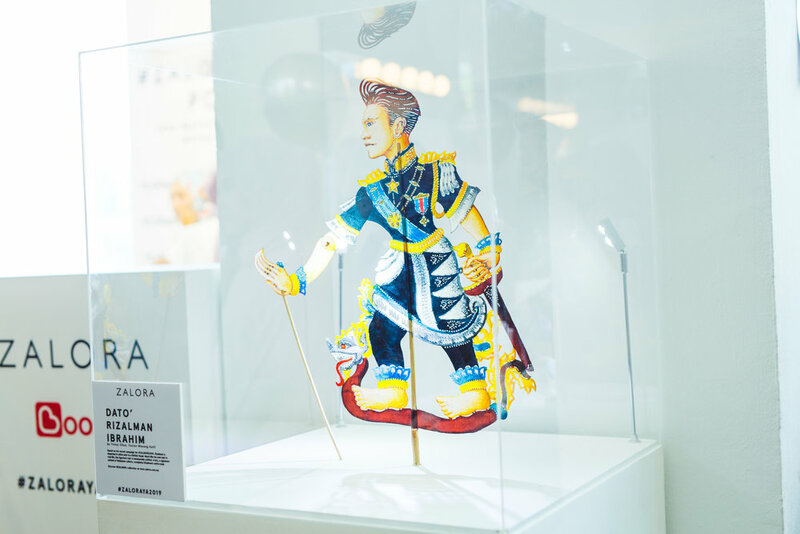 As some of you might have realized that ZALORAYA2019 theme this year was evolved around the concept of wayang kulit. 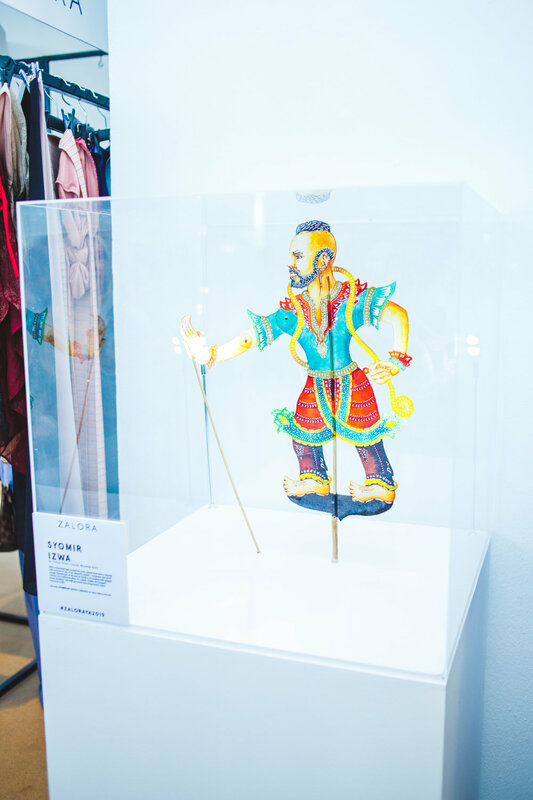 ZALORA worked with one of the well-known wayang kulit puppet designer in Malaysia, Tintoy Chuo for this fashion show to create some wonderful puppets for us. If you haven’t read about our interview with him, read it here https://thread.zalora.com.my/home/2019/3/zaloraya2019-exclusive-interview-with-wayang-kulit-designer-tintoy-chuo . 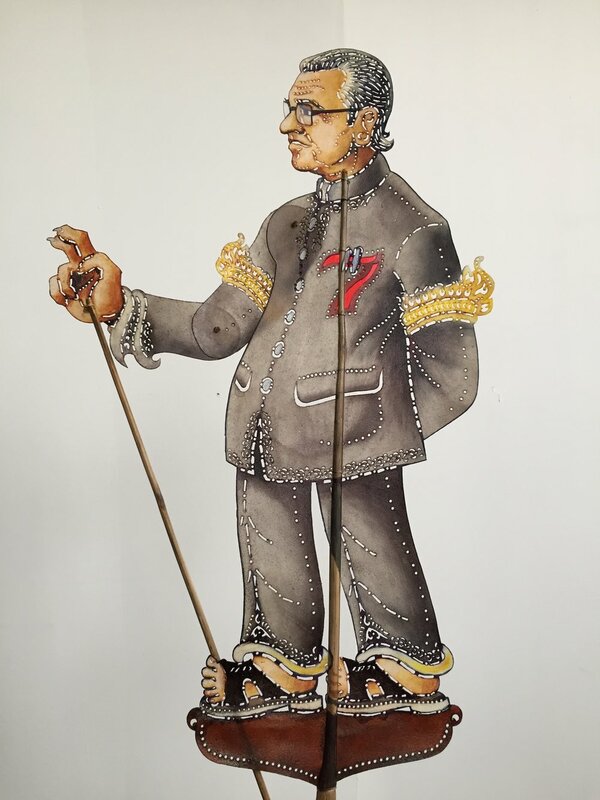 Thanks to Tintoy Chuo, we would love to share some of the wayang kulit puppet designs that you never knew existed! Read down below. Before we start mentioning other puppet designs, we must start with the classic traditional ones. These pieces are the original ones in the wayang kulit theatre scene since the start and still is used until this day for entertainment. 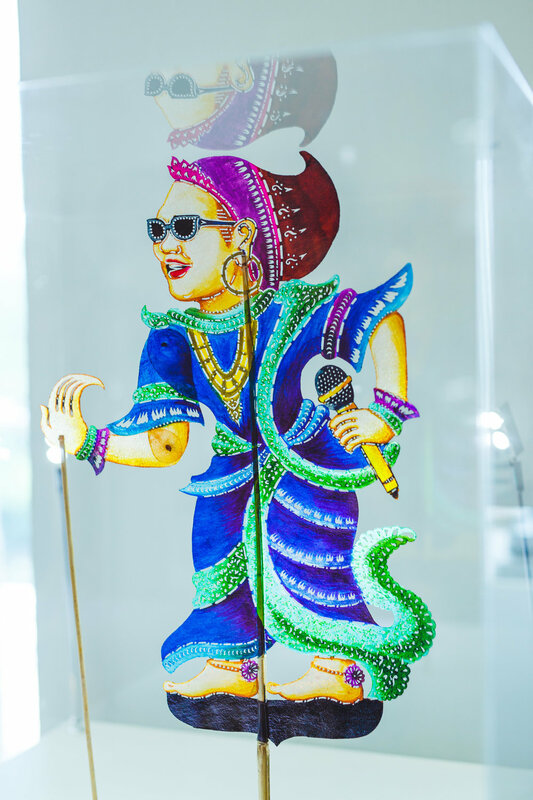 This traditional form of art is still being kept alive due to its amazing purpose of story-telling and folk tales for children as well as adults. For our ZALORAYA2019 teaser announcement, we went with the concept of wayang kulit puppets featuring some of our fashion designers such as Rizalman Ibrahim, Tom Abang Saufi and Syomirizwa Gupta. Tintoy Chuo, who designed these designer puppets definitely nailed each designer’s look and persona. If you are a fan of superheroes, this will definitely blow your mind away as Tintoy Chuo could also make fusion puppet designs resembling DC Superheroes. Among them are Batman, Superwoman and Wonder Woman that has been a part of many of our childhood memories. Other than DC superheroes, another interesting puppet creation made were of the Star Wars characters. 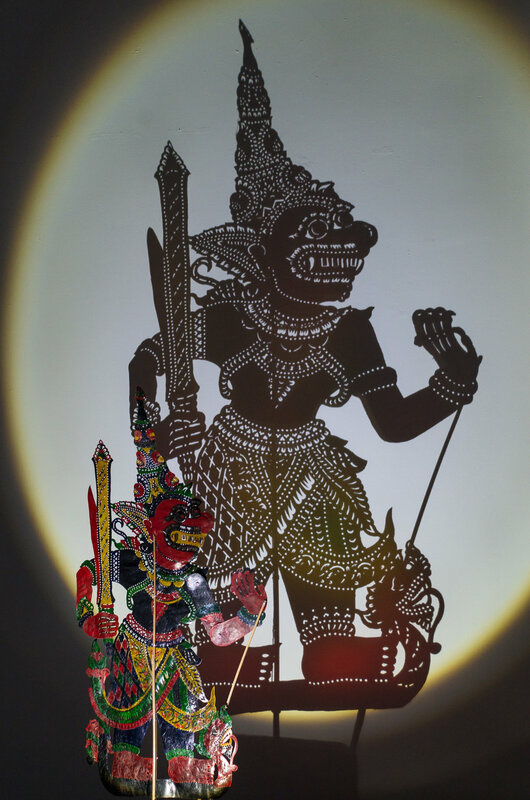 The uniqueness of the pattern of Star Wars character assembled into the traditional form of art makes it an impressive modern approach of wayang kulit. 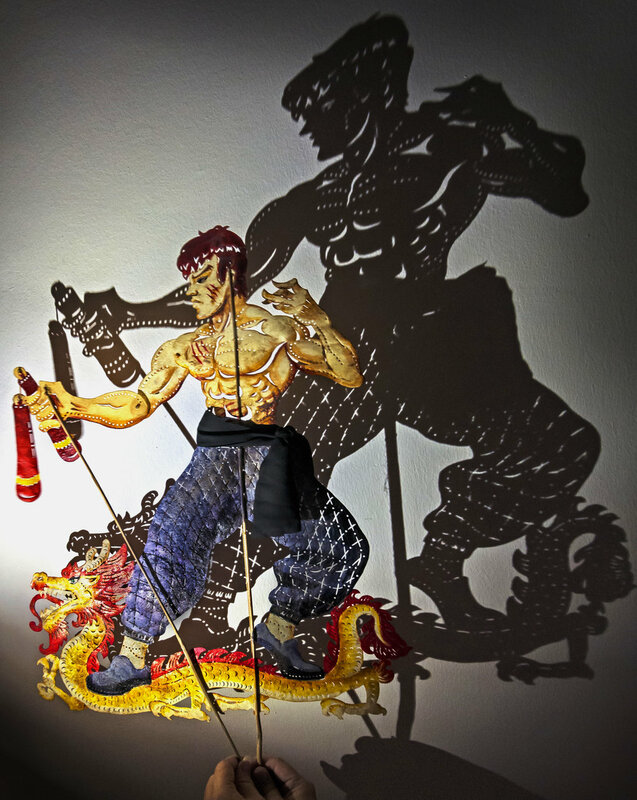 From political figures to popular celebrities such as our Prime Minister, Tun Dr. Mahathir Mohamad, Bruce Lee and even Ed Sheeran tells us that we can modernize the traditional wayang kulit field for a more fun approach especially for the youngsters in today’s generation. Using these popular figures would definitely attract more attention. 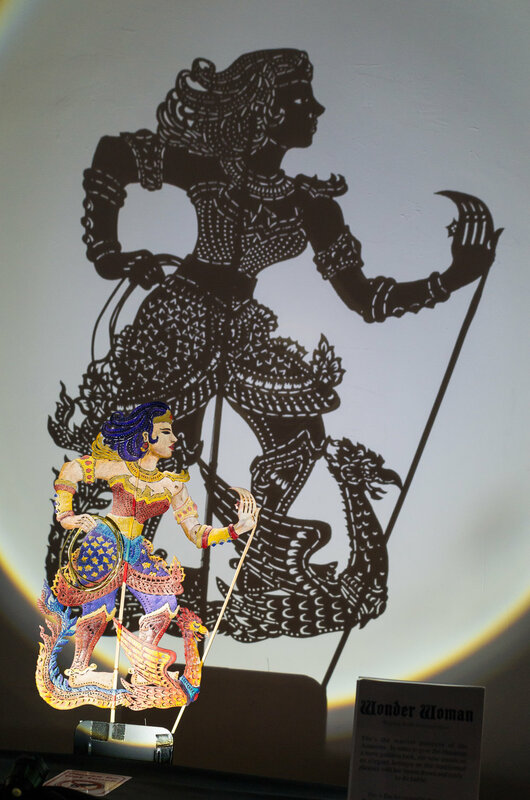 Which ones of the wayang kulit puppet designs are your favourite? Leave your comments down below.